Young, Fabulous and a Foody! 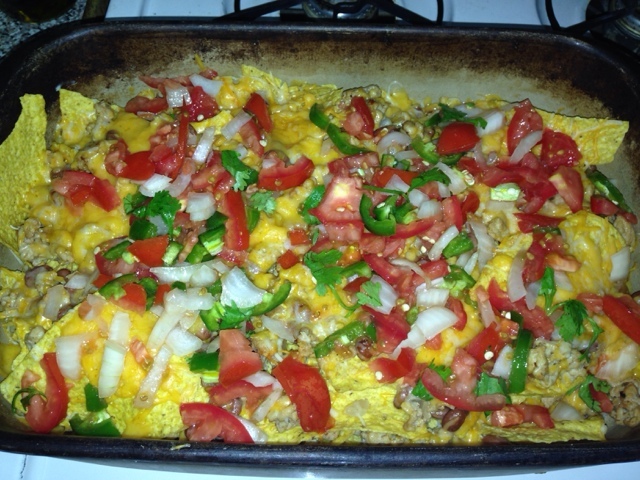 : Dinner: Baked Nachos! ARRIBA!! !